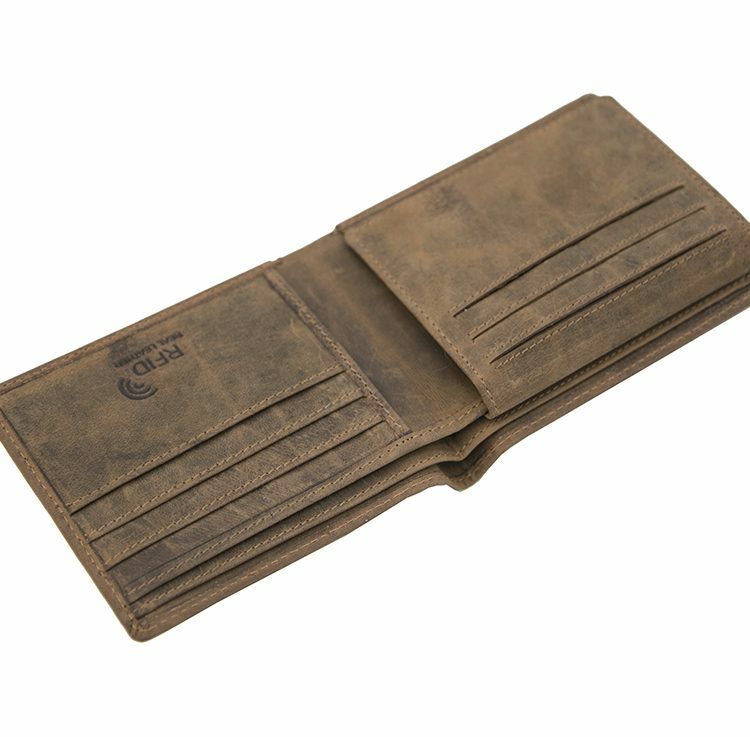 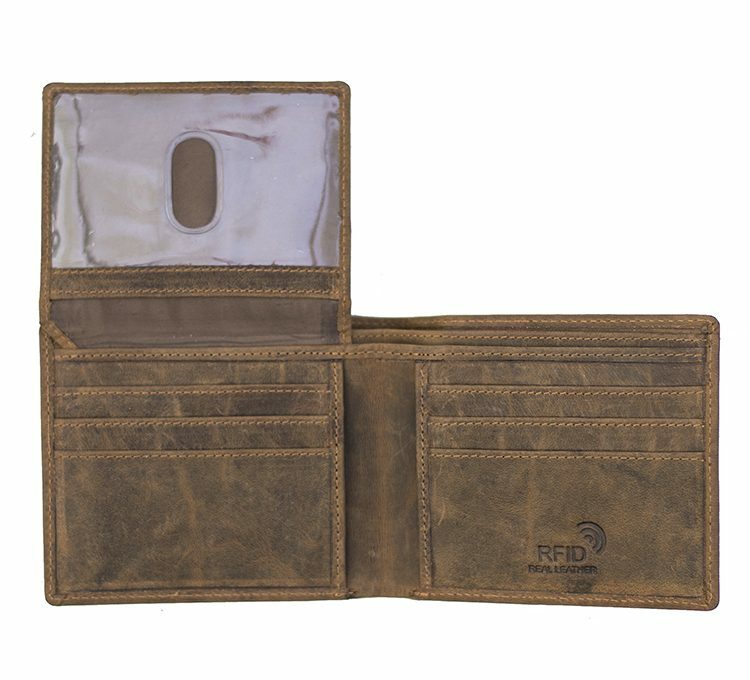 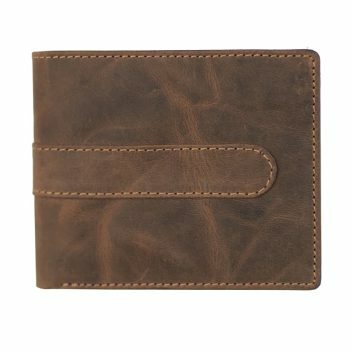 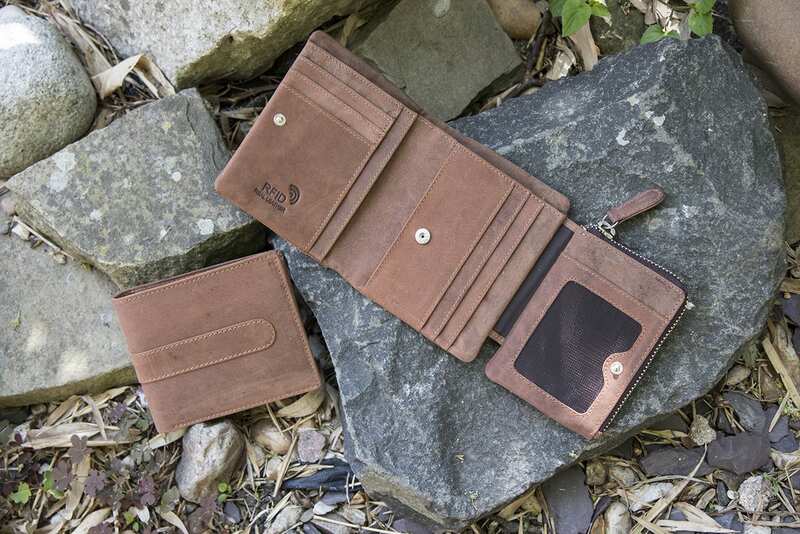 Buffalo leather wallet in a flip up design. 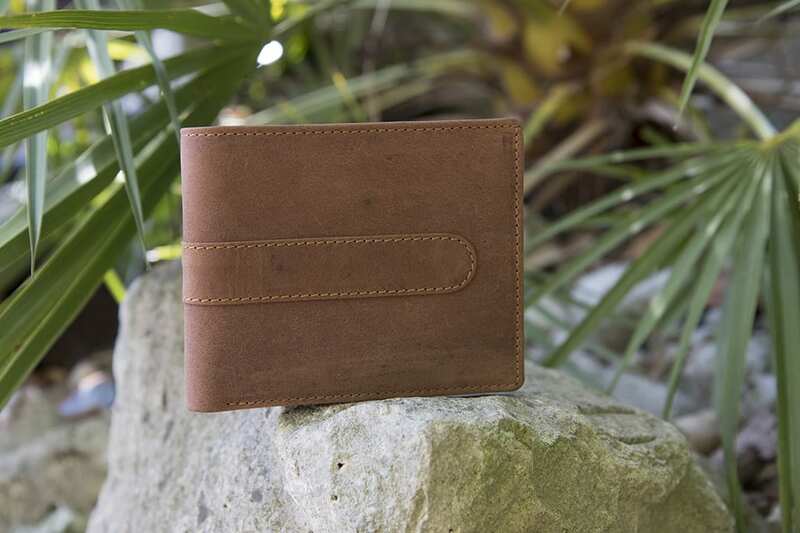 Made from a wonderfully desirable material, you are certain to be the envy of all of your friends, and there is no doubt that this item is going to add to your sense of style. 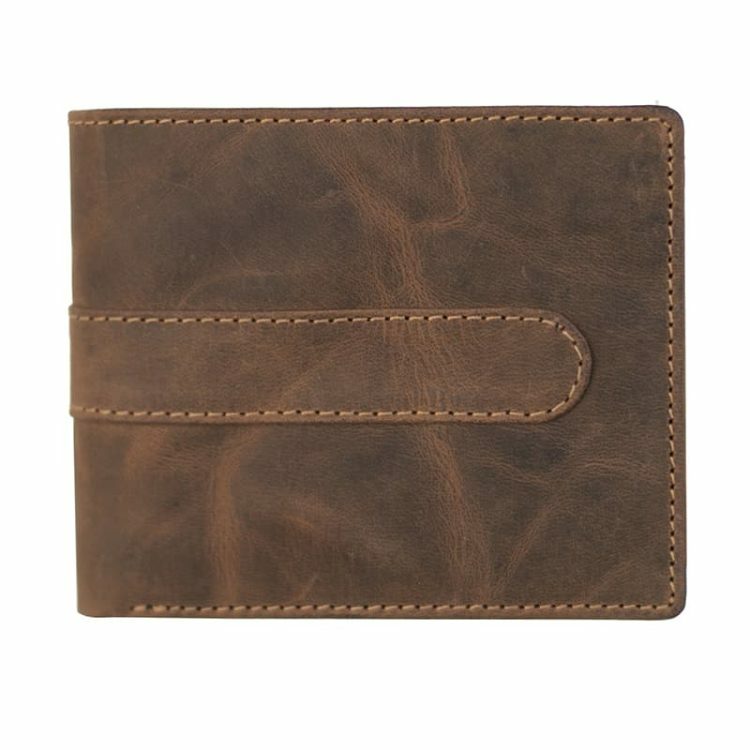 With plenty of space for credit cards and notes, it is ideal for your needs. 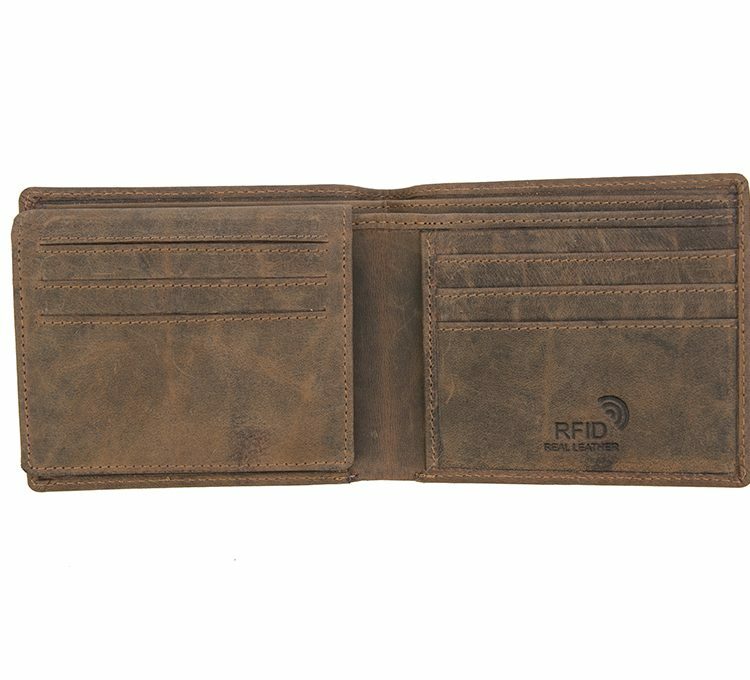 With added RFID Protection.